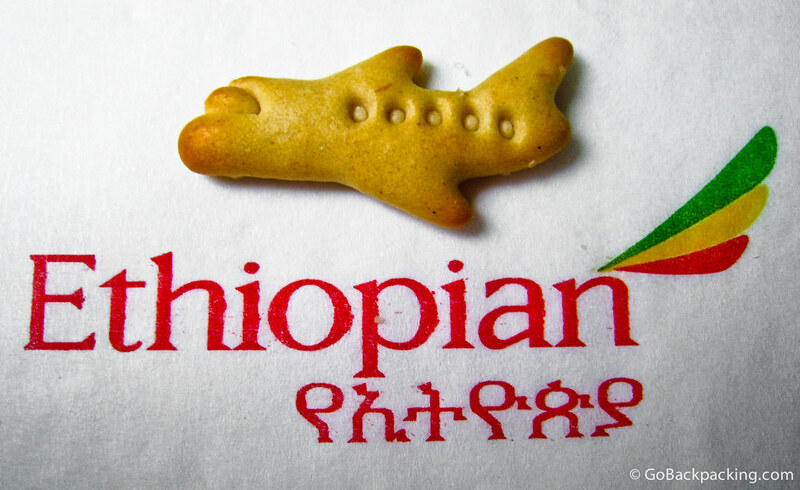 Snacks on Ethiopian Airlines involves little airplane-shaped crackers. Clearly the series of 4 flights to reach Kigali, Rwanda from Washington, DC left me with plenty of time to kill. I’m still amazed at how quickly you had recovered from the jetlag. Jeez! Also, in the future, would prefer if you didn’t include links in comments unless it’s relevant to the discussion. Thanks for reading! By the way, were the announcements on the plane in English AND Amharic? Thanks for reading, and letting me know about the FB share button. I tested it, and seems to work OK for me. Maybe just a temporary thing.